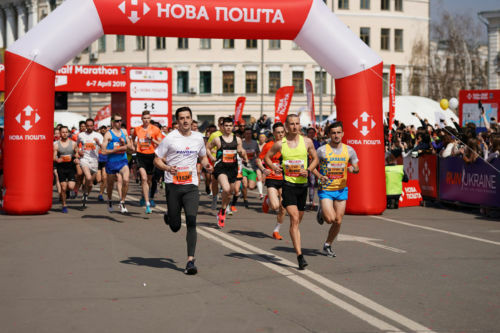 On April 6 and 7 the capital city of Ukraine hosted the ninth Kyiv international half marathon – 9th Nova Poshta Kyiv Half Marathon. 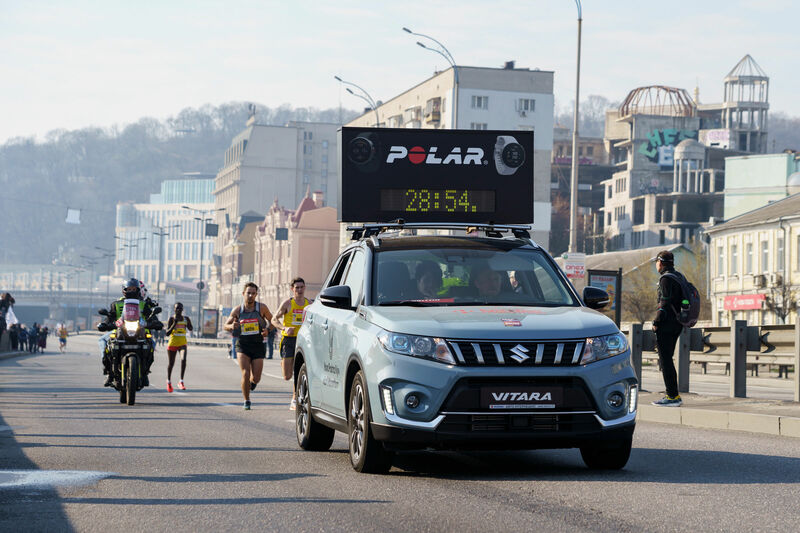 Over the course of 2 days almost 13,000 participants from 57 countries took part in various races, and there were almost 30,000 people in audience cheering the runners on in Kyiv streets. This year the victory belongs to representatives of Kenya. The first place among women as well as the track record was set by Kimeli Daisy Jeptoo, who took almost 3 minutes off from the last year track record set by Viktoriia Kaliuzhna, the current record is 1:10:52. The victory among men belongs to Sang Bernard Cheruiyot with the time of 1:03:42. “I am very happy that I won today. I have never had any victories on a half marathon course in my profile before, that is why it is very important for me. The weather today was incredibly nice, all contributed to running. I was even able to enjoy the beautiful sights of the city and the river as I was running the course”. “The race turned out to be very easy, I often have to run alone, and today my rivals could not keep up with my pace. I was very happy to find out my result after finishing the race, because it was the new track record. As I did my trial run yesterday, I was able to enjoy the sights of Kyiv”. Both winners were pleasantly impressed with the organization of the race, the city and country overall. “The people in Ukraine are very hospitable, we loved how they welcomed us and organized everything. Now I have a desire to visit all historic sights of Kyiv”, – said Sang Bernard Cheruiyot, the winner among men. 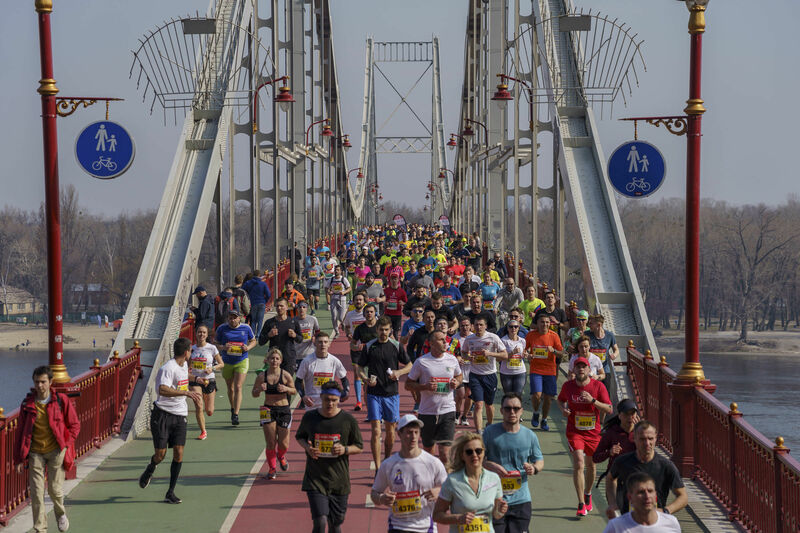 The route of the half marathon went in one lap along the Dnipro river, with the start and finish lines located at Kontraktova Square. For the second year in a row the 9th Nova Poshta Kyiv Half Marathon is an event with the IAAF Bronze Label (award from the International Association of Athletics Federation), which guarantees that the competition will be held at the highest level according to world standards of quality, safety and service. 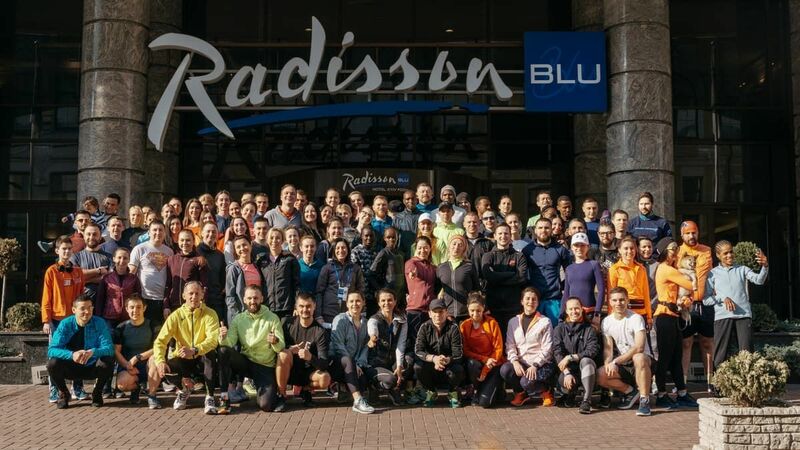 And this year the organizers of the event were meeting the requirements to receive the Silver Label status for the next year and now they expect confirmation from the official IAAF representatives. 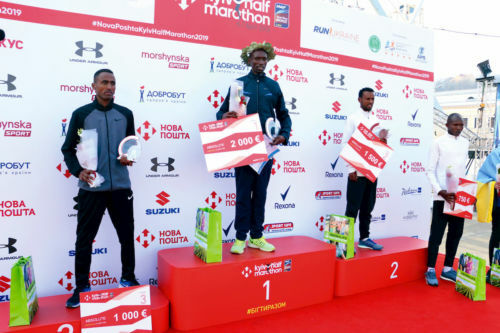 For the first time, the half marathon in Ukraine also hosted the Balkan Athletics Championships under auspice of the Association of the Balkan Athletics Federations (ABAF). Ukraine joined this organization only a year ago. As of today, ABAF includes 20 countries as its members and it is one of the most powerful and respectable associations within the European athletics. Representatives of Ukraine became champions here. 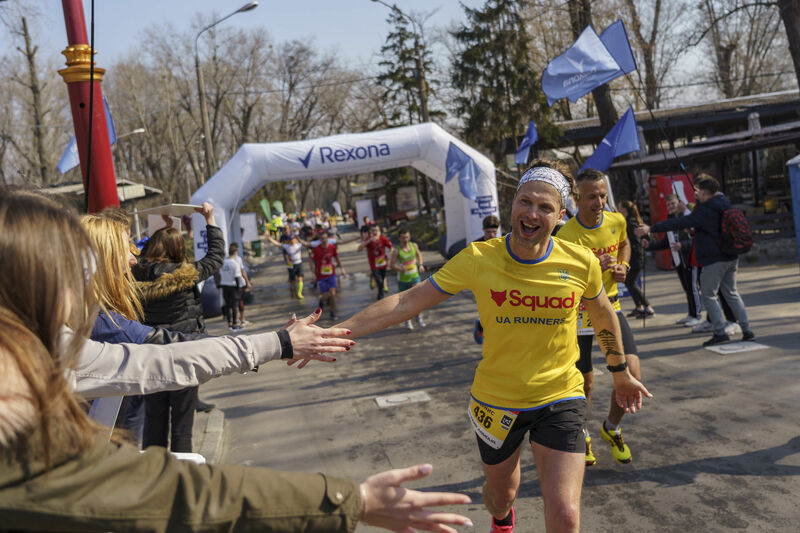 The winner among women is Daria Mykhailova with the result of 1:11:49, which became her new personal best result at the half marathon, and the winner among men is Roman Romanenko with the time of 1:04:35. There was a total of over 5,300 runners on the half marathon course, which is by almost 1,500 runners more than last year. The number of countries represented at the event also increased. This year we had participants from 57 countries of the world. “We are glad to welcome you to this important event – international Kyiv half marathon 9th Nova Poshta Kyiv Half Marathon. This year we have the record number of participants, almost 13 thousand. This is the new level of sport in our country, since we create conditions where more and more professional athletes can come to our country to compete here. 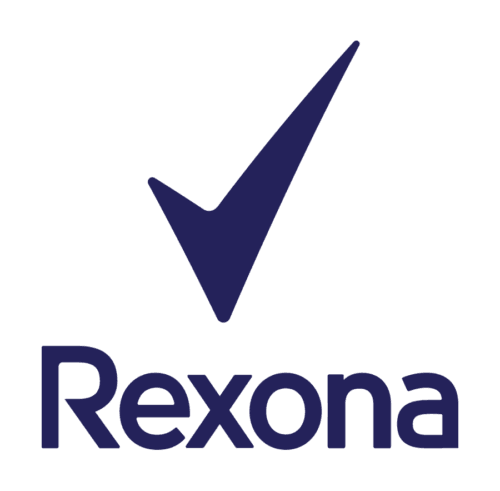 We also plan to receive the Silver Label of IAAF, that is why we are currently working on meeting their requirements, and one of them is participation of elite world athletes. 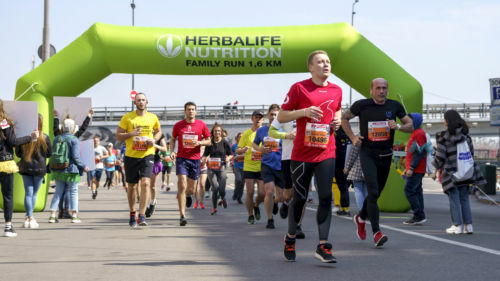 The half marathon also included a prestigious international competition – Balkan Athletics Championships with participants from 6 countries.”, – said Dmytro Chernitskyi, the General Manager of Run Ukraine. 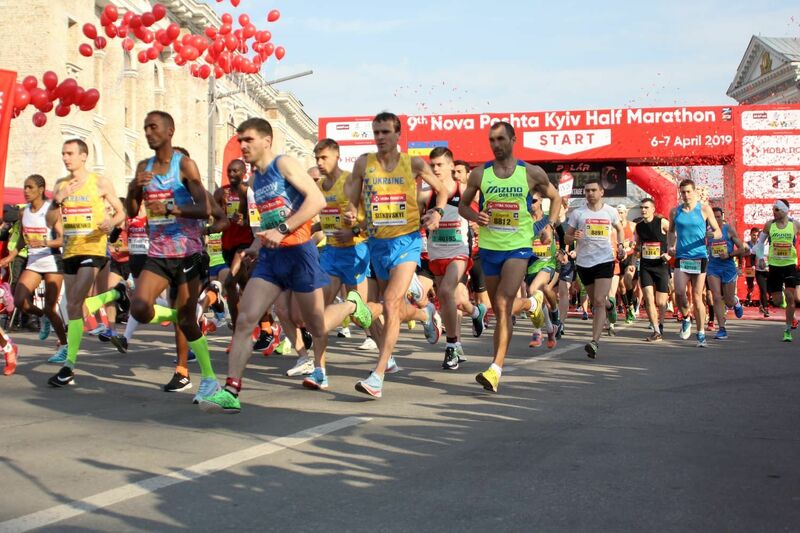 Once again the 9th Nova Poshta Kyiv Half Marathon proves that anyone can take part in the event, no matter the age. Just as last year, the oldest participant of the event was Oleh Shetankov, who successfully ran the half marathon at the age of 78 and demonstrated the time of 2 hours and 36 minutes. Participation of such athletes proves that there are no age limits for running. 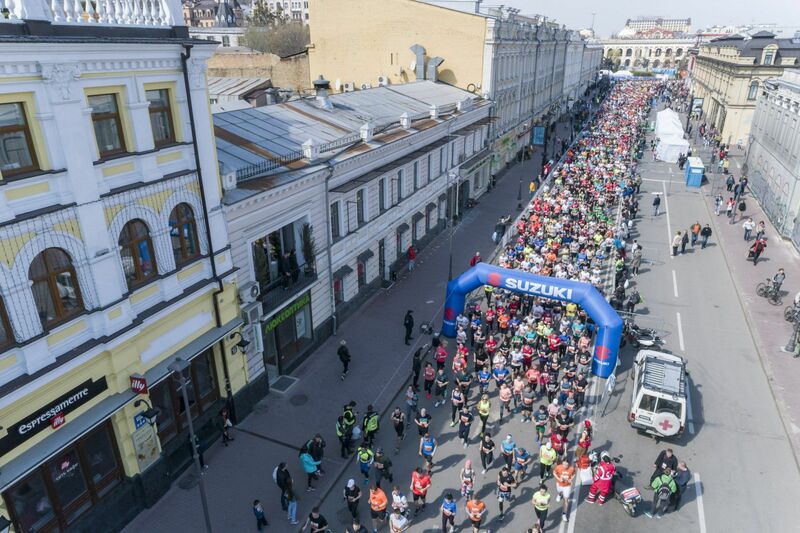 More and more Ukrainian take part in half marathons. It means that we succeed at shaping the running culture in our country. 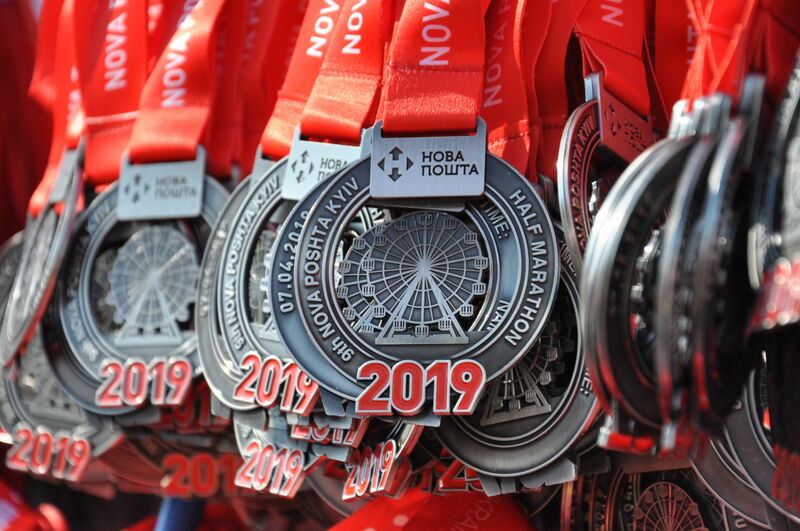 We are looking forward to seeing beginners and experienced runners at the next half marathons – Grand-Prix “Nova Poshta” – said Inna Popereshniuk, the co-founder of Nova Poshta. 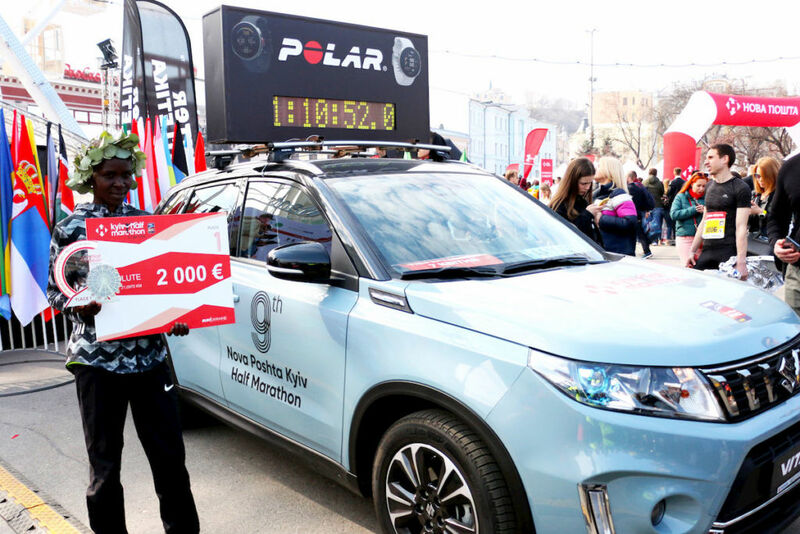 The prize fund of the 9th Nova Poshta Kyiv Half Marathon has been significantly increased compared to last year. 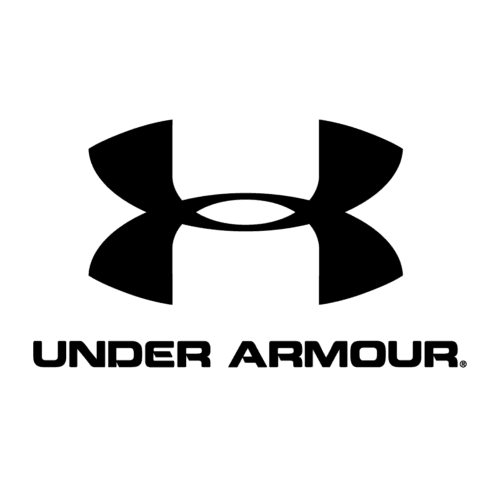 This year it amounts to 703,000 UAH, which is by almost 470,000 UAH compared to last year. 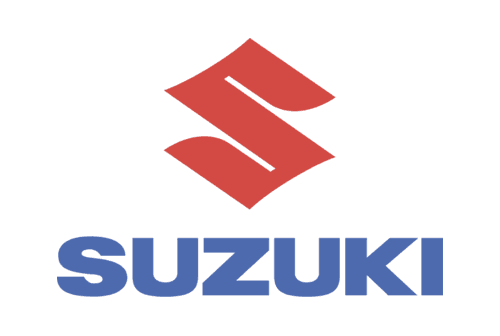 The winners on the main course received 2,000 euro, for the second place – 1,500 euro, for the third place – 1,000 euro, for the fourth place – 750 euro and 500 euro for the fifth place. There were special awards for the fastest representatives of Ukraine. Monetary rewards were also increased in age groups: the winners receive 1,500 UAH, and 1,000 and 800 UAH for the second and third places. 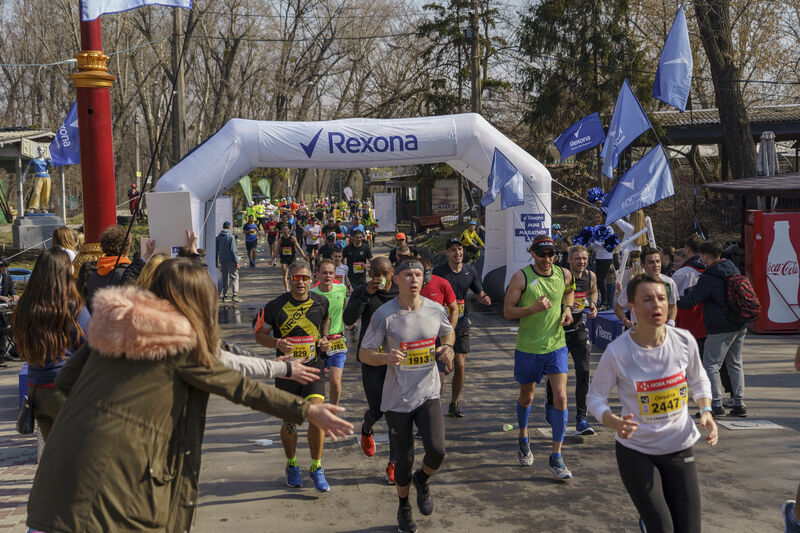 This year the event was held over the course of two days: on April 6 there were races of 4.2 km Rexona Mini Marathon, family race Family Walk of 1 km and children’s races, and on April 7 there were races of 10 km and 21.0975 km. 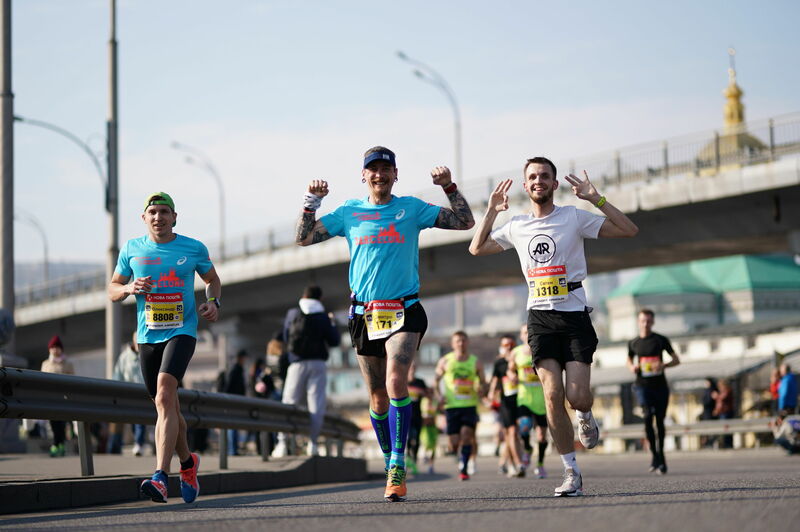 Traditionally, Kyiv half marathon included the “Fundraising Marathon. Spring”. 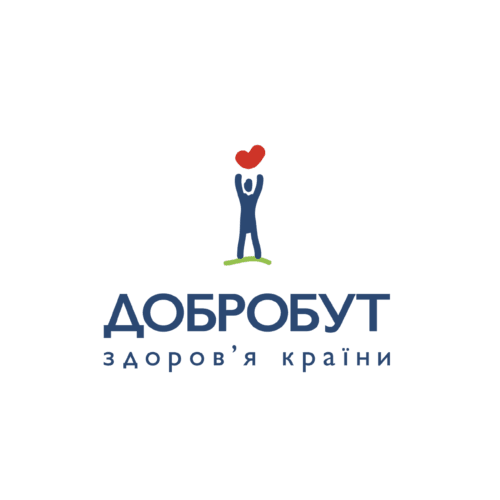 Its goal is to raise funds in support of the projects of 14 charitable funds on the platform of the Ukrainian Philanthropic Marketplace. The fundraiser will last through April 12. You don’t have to be a professional athlete to run the half marathon course. 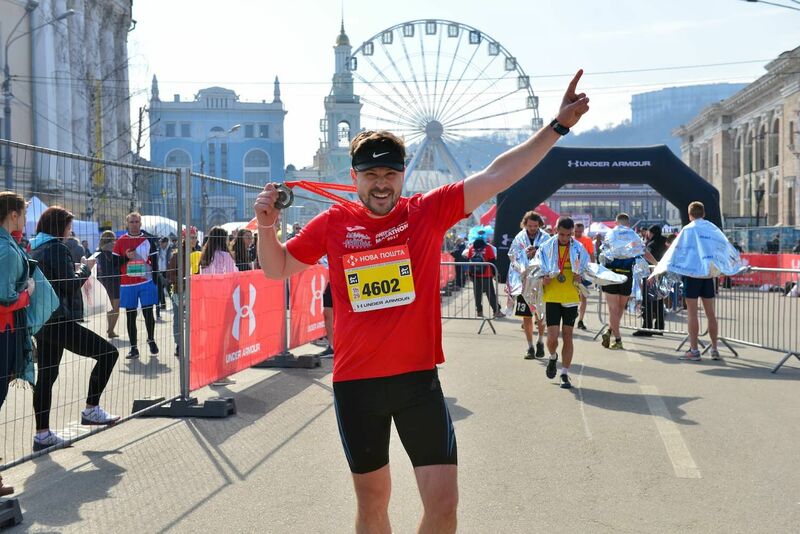 On the 21 km course you could meet TV presenters Marichka Padalko, Slava Varda, Myroslava Ulianina, Valeriia Mikulska and Anatolii Anatolich, the lead singer of the «А.Р.М.І.Я» band Svitlana Safronova, the President of the Ukrainian Chamber of Commerce and Industry Hennadii Chyzhykov, the Member of Parliament yehor Soboliev. The Mayor of Kyiv Vitalii Klitschko ran 10 km. There were celebrity participants on other courses as well: showman Artem Haharin, the frontman of the SKAI band Oleh Sobchuk, restaurateur Dmytro Borysov and his family. This year there were 750 volunteers involved in the organization, there were 12 ambulance crews along the route, 23 Red Cross volunteers, 18 rescuers of the Maltese Rescue Service and 6 “MotoHelp’ crews. 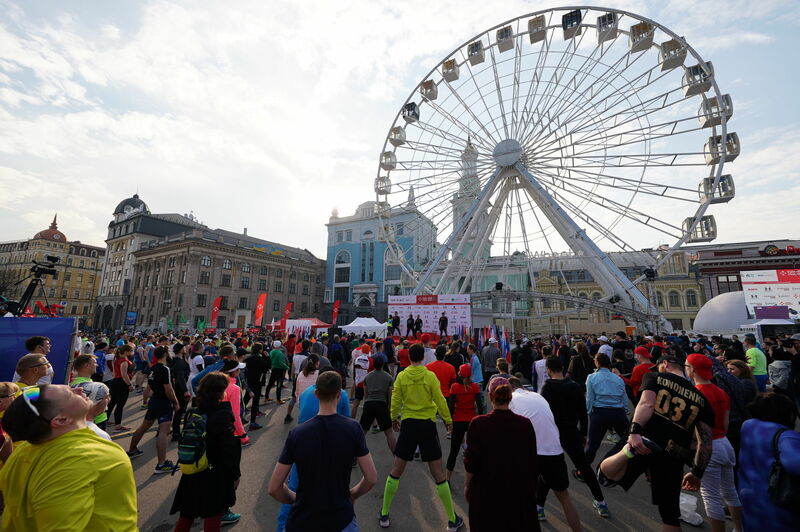 The 9th Nova Poshta Kyiv Half Marathon opened the series of events of the Run Ukraine Running League 2019, which includes six running competitions in five cities of Ukraine. The next event is to take place on May 26 in Dnipro. The event took place under the auspice of IAAF, Athletics Federation of Ukraine, Athletics Federation of Kyiv and Kyiv City State Administration.